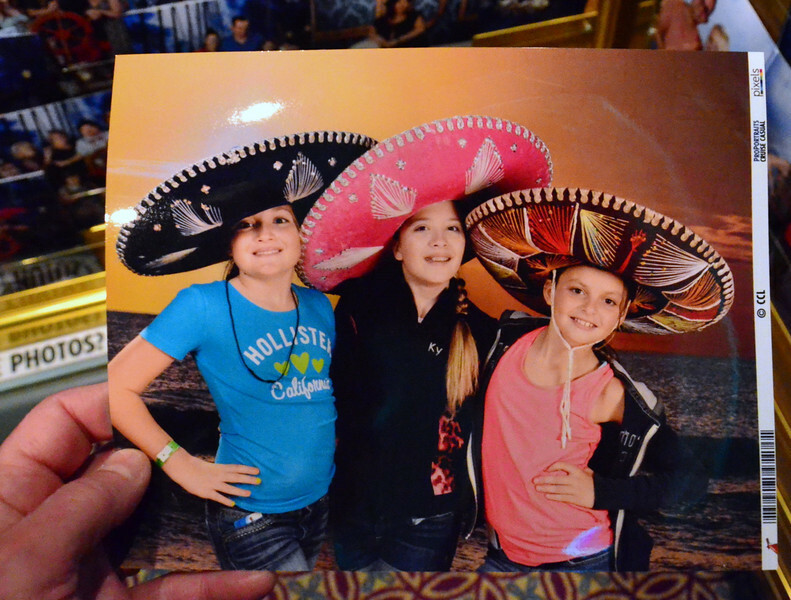 In January '14 our family took a cruise to the Mexican Riviera. All but four of us were able to make the trip. We left from Long Beach and made stops at Cabo San Lucas and Puerto Vallara. These are some photos of the experience. Be sure to check out the cliff jumps!